If you want to hear Simon complain about everything during the ending cutscenes, I really suggest you watch the uncut version this time. 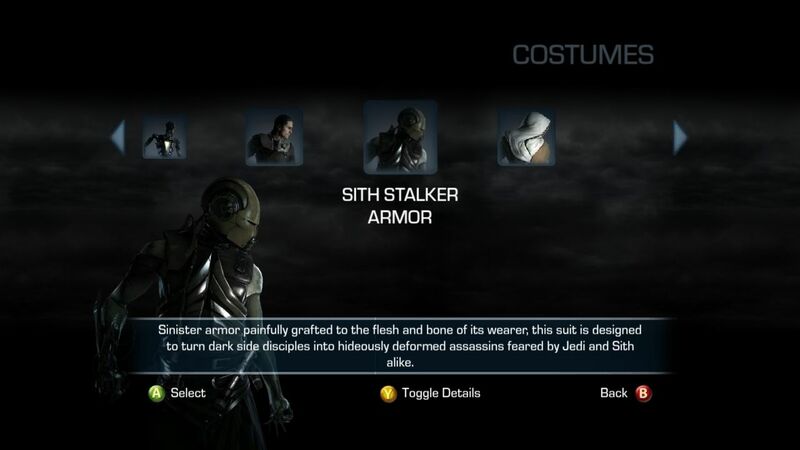 As I said in the video, both of these costumes are unlocked by having a Force Unleashed 1 savegame. 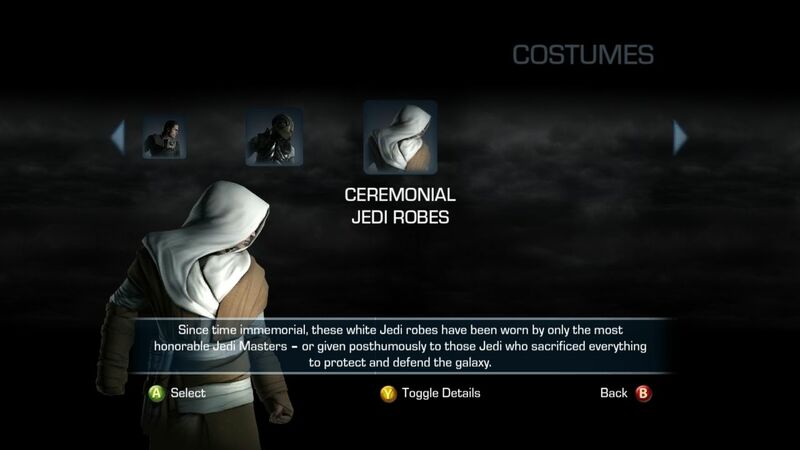 The way it should have worked is that you unlock the Sith costume for a finished dark side playthrough, and the Jedi costume for a finished light side playthrough, but from my experience with the PC version, that part is broken. No, we are not done with this. Not for a long time.